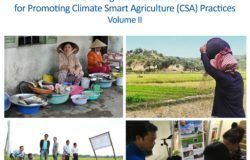 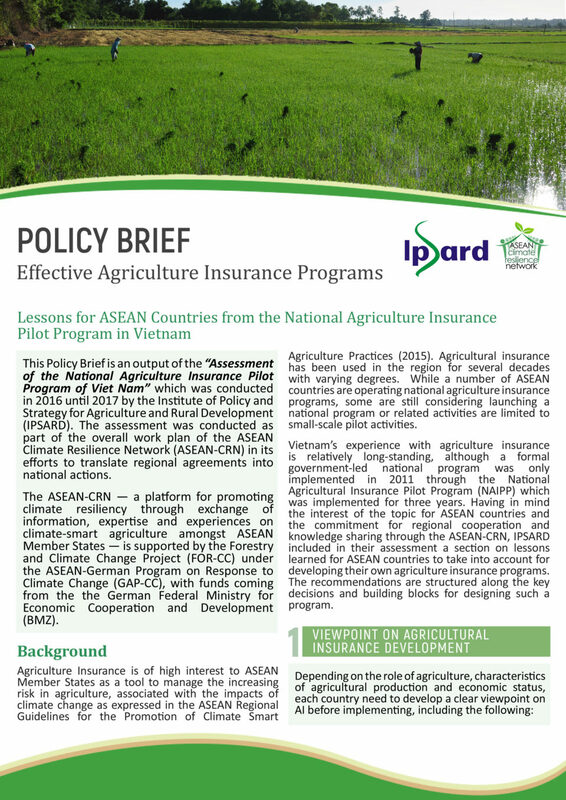 Vietnam’s experience with agriculture insurance is relatively long-standing, although a formal government-led national program was only implemented in 2011 through the National Agricultural Insurance Pilot Program (NAIPP) which was implemented for three years. 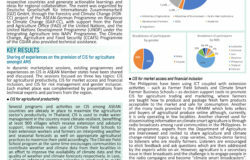 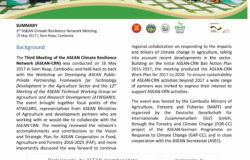 Having in mind the interest of the topic for ASEAN countries and the commitment for regional cooperation and knowledge sharing through the ASEAN-CRN, IPSARD included in their assessment a section on lessons learned for ASEAN countries to take into account for developing their own agriculture insurance programs. 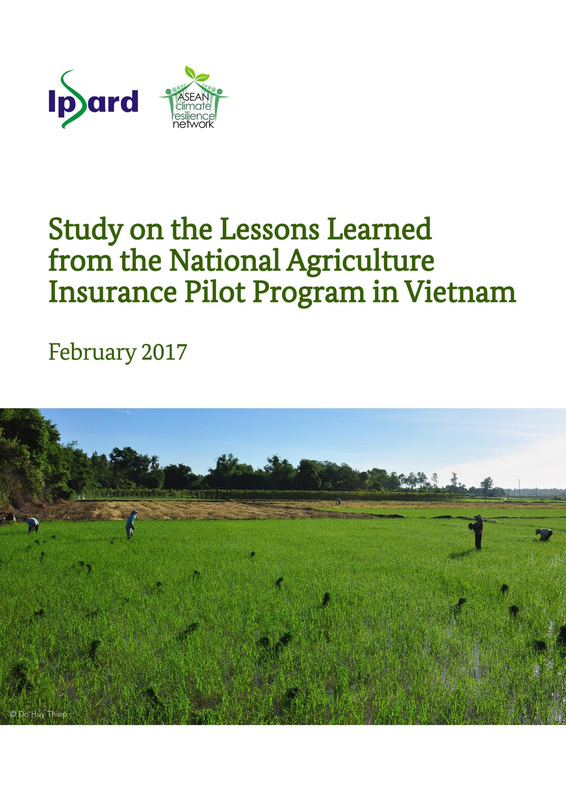 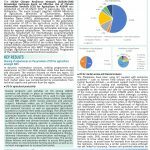 The recommendations are structured along the key decisions and building blocks for designing such a program.Download here.